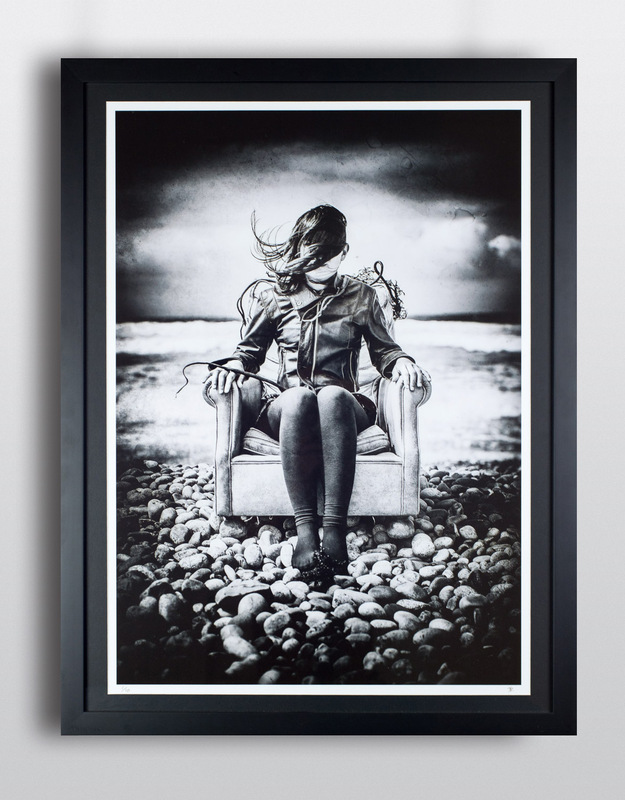 Into The Wild is a signed, limited edition, original fine art image by Melbourne based artist and photographer Jamie Dale. This print is the first edition of an extremely limited run of only 10 and is presented on premium quality archival photographic paper. It has been framed to exceptional standards and comes with back hooks and string ready for wall hanging. Local Melbourne pickup or fast Australia wide delivery options available, please specify in the order notes. PayPal or credit card payment methods accepted.